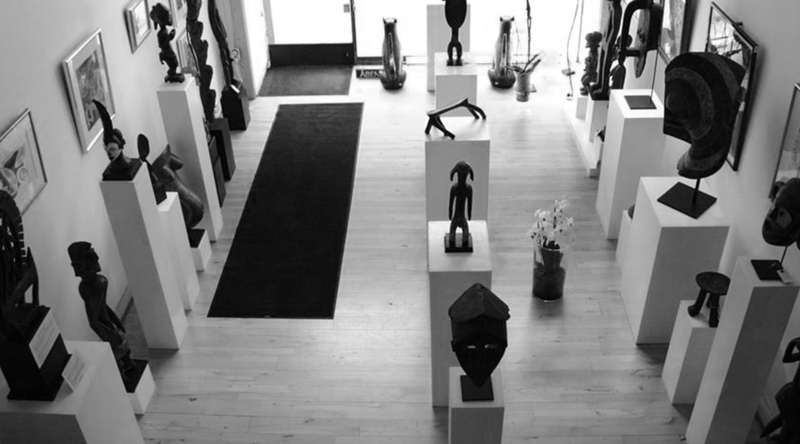 CHRISTA´S Fine Tribal and Modern Art Gallery has collected and purchased old and modern African art for some years. Today the gallery offers an unusually broad collection of objects and artworks from the African continent. We exhibit selected sculptures and other artworks within each category. The gallery is continuously supplemented with new purchases. Therefore, only a part of our collection is represented on the following pages. Let us know if you are interested in items not shown on these pages. They may be in storage or on their way to the gallery. CHRISTA´S Fine Tribal and Modern Art Gallery also organizes lectures and visits to the gallery for larger groups and art associations.